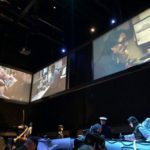 In 2013 Beambrothers were asked by Rapenburg Plaza to participate in a project of unprecedented scale. 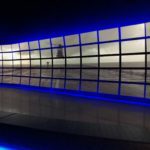 For Rapenburg Plaza as well as for the Beambrothers this would be the start of the largest installation job done so far….. 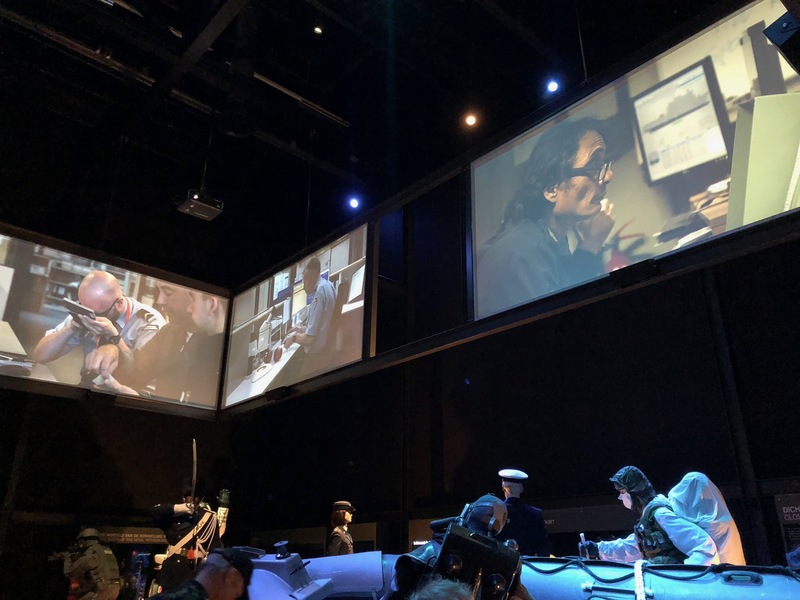 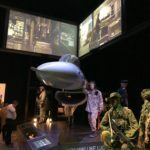 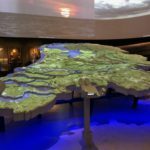 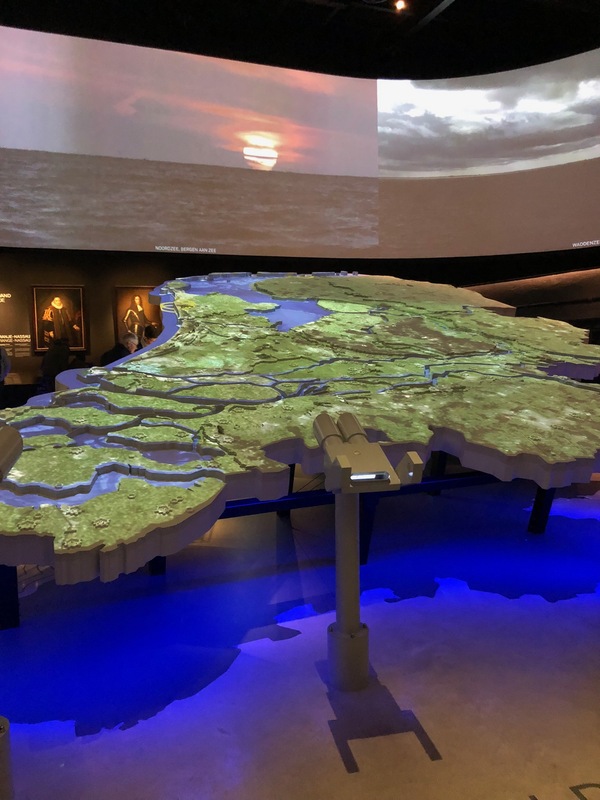 The Dutch Military Museum, or NMM, combines the the former “Army museum” in Delft and the “Military Aviation museum” at Soesterberg into a 20.000m² exhibition space full of AV and interactive solutions. 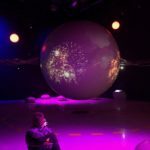 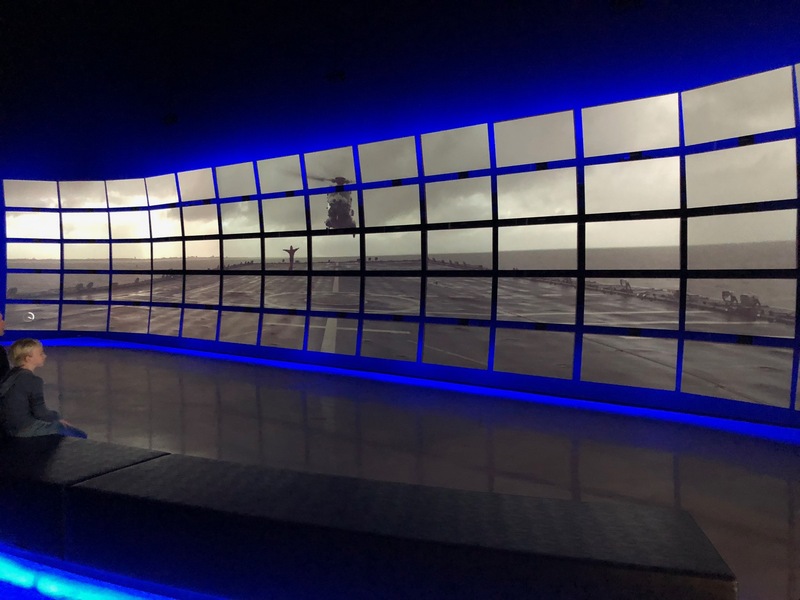 From the total of 91 projectors installed Beambrothers were responsible for installing the 41 High Output projectors (both single and 3 DLP, varying from 5 to 8000 Lumens) to project on, among other things, a tiled wall, a full dome and a 360° screen. 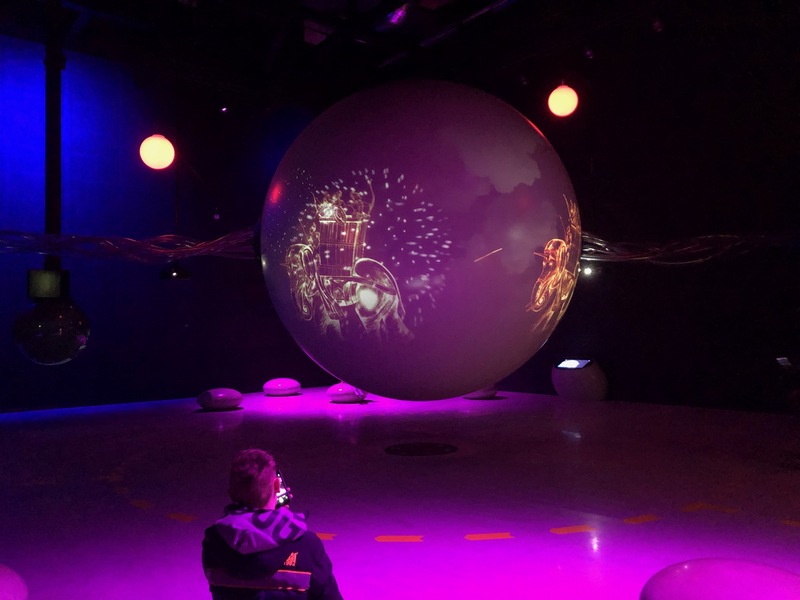 For the full dome Beambrothers also installed a 12 output 7th Sense Media Server to play out a resolution of 4000 x 4000 pixels in TGA. 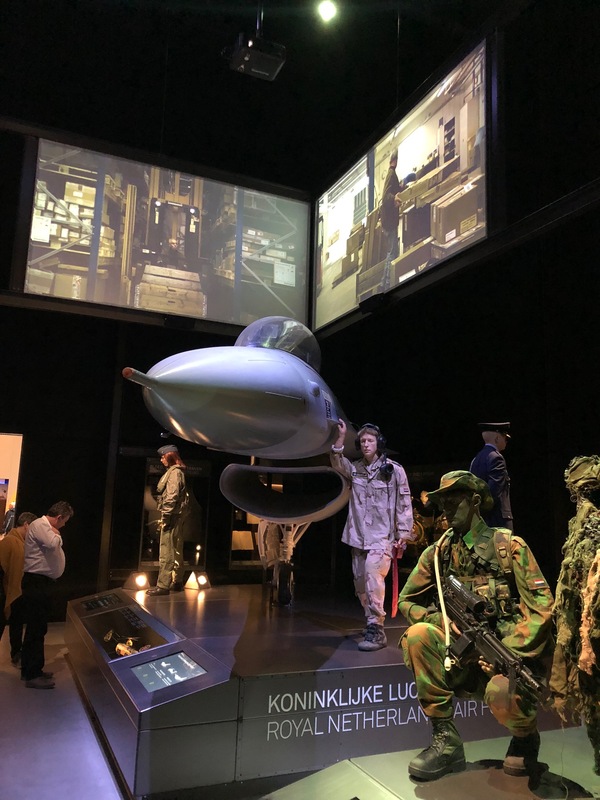 The museum opened it´s doors in December of 2014 and is a grand display of the Dutch military history from the Golden Age up until the recent Dutch contribution to UN missions throughout the world.